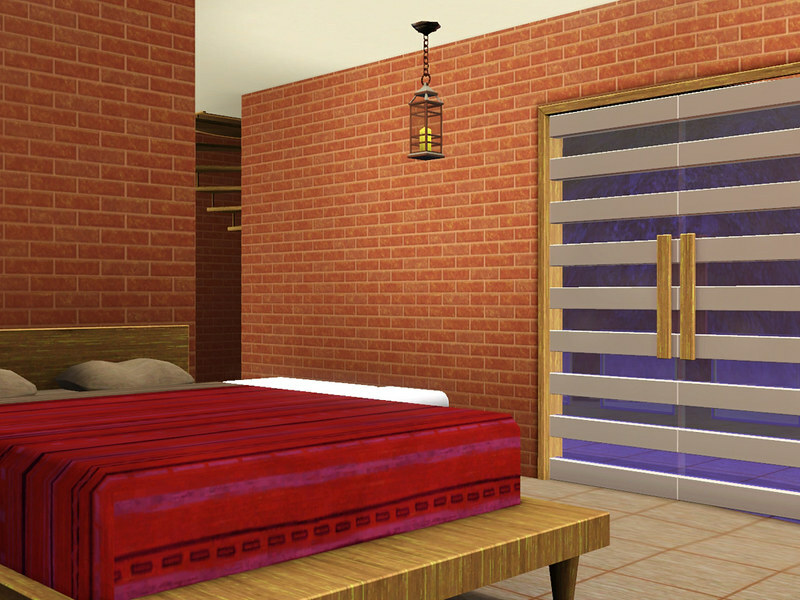 Time for a change again. 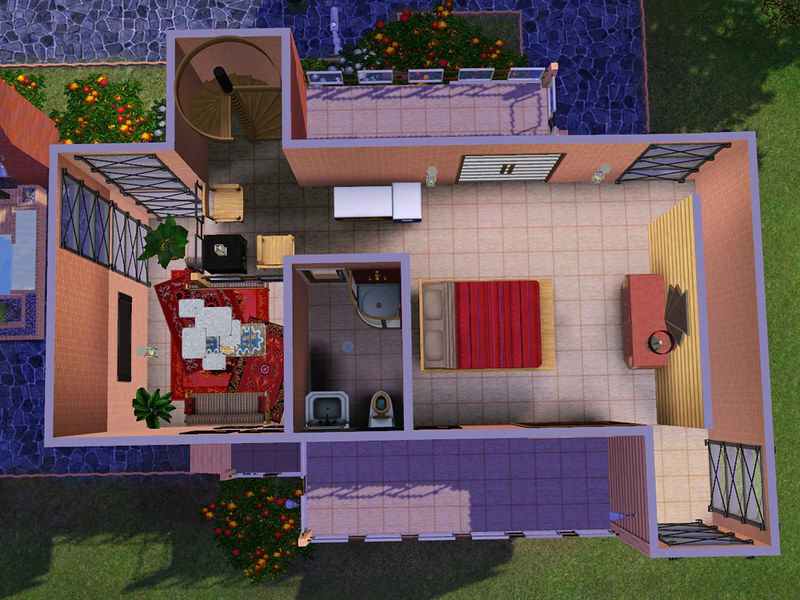 This is not the most practical house I've seen, but young people only care about the next party, sleep off last nights party, or studies don't they. 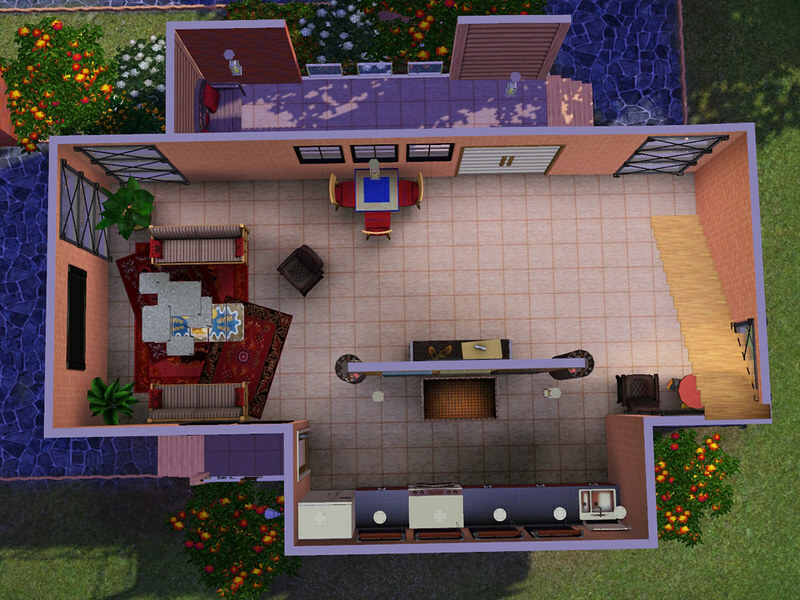 These people just had their family send them stuff and had to make it work somehow, something borrowed and something new, but they didn't just accept every piece of junk they would send. 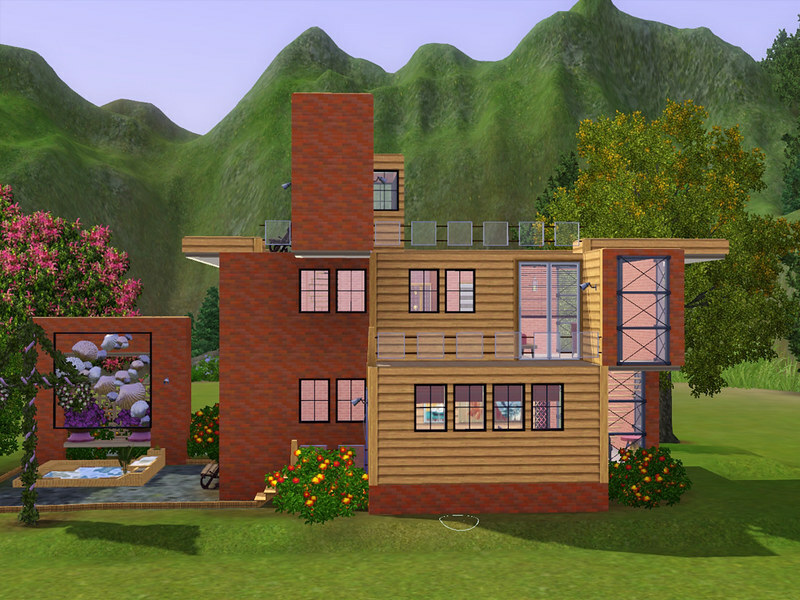 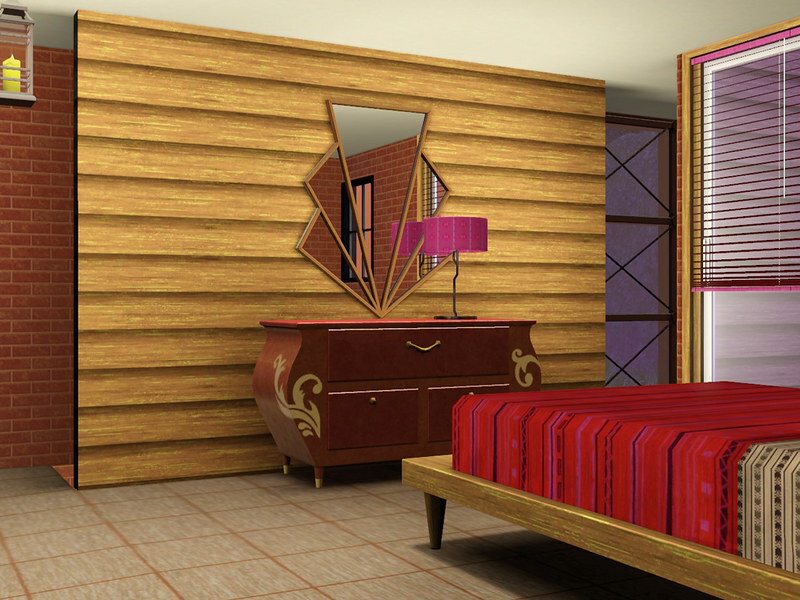 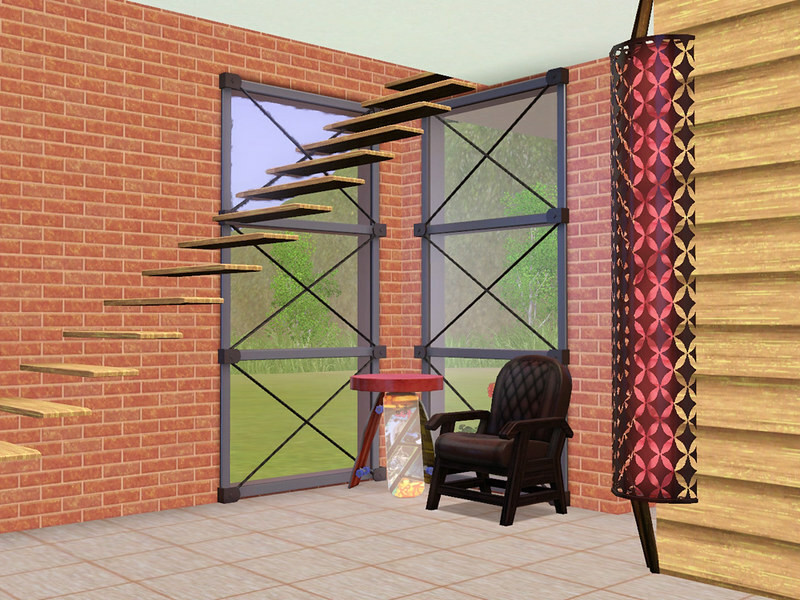 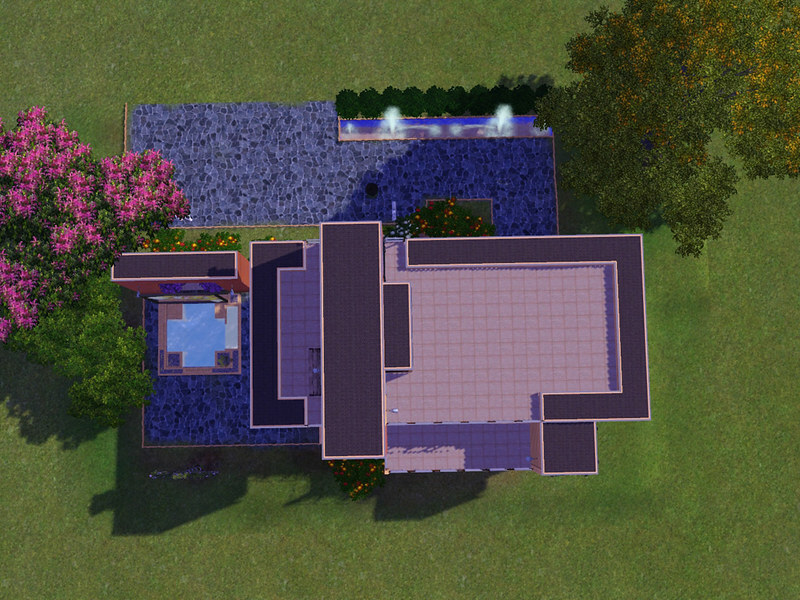 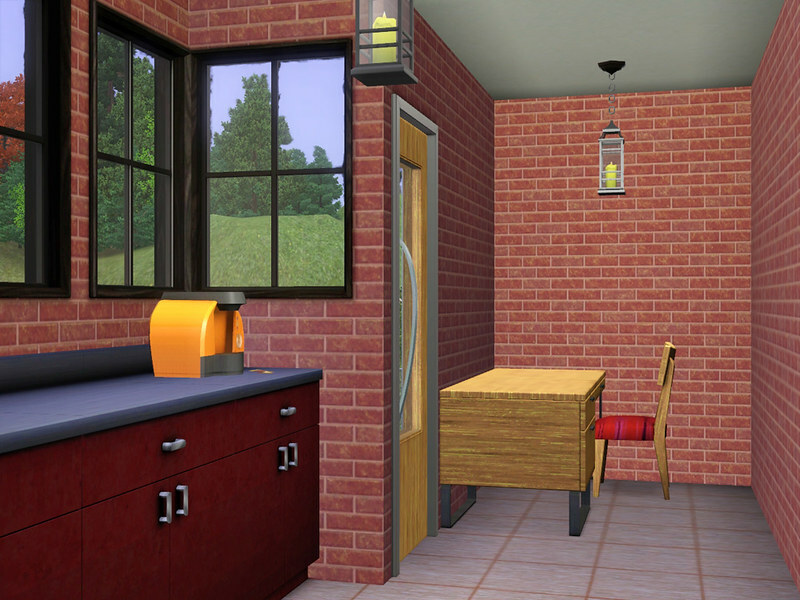 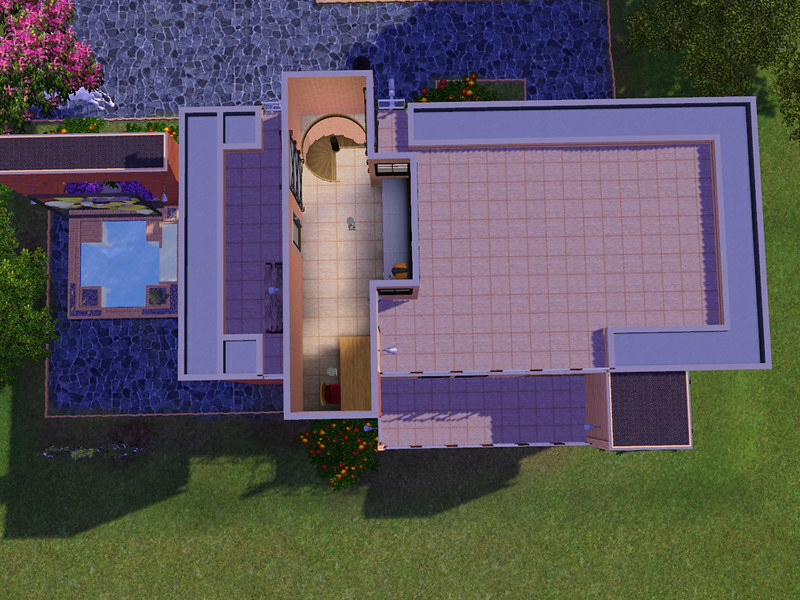 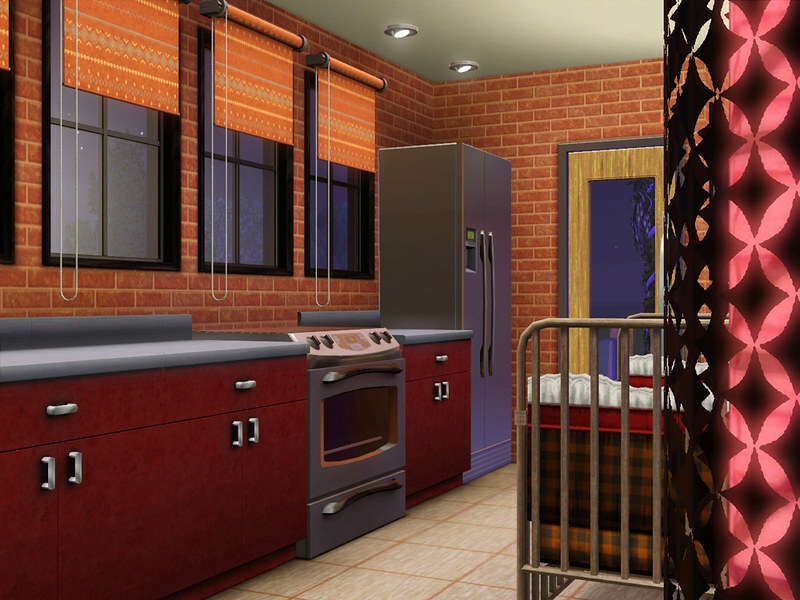 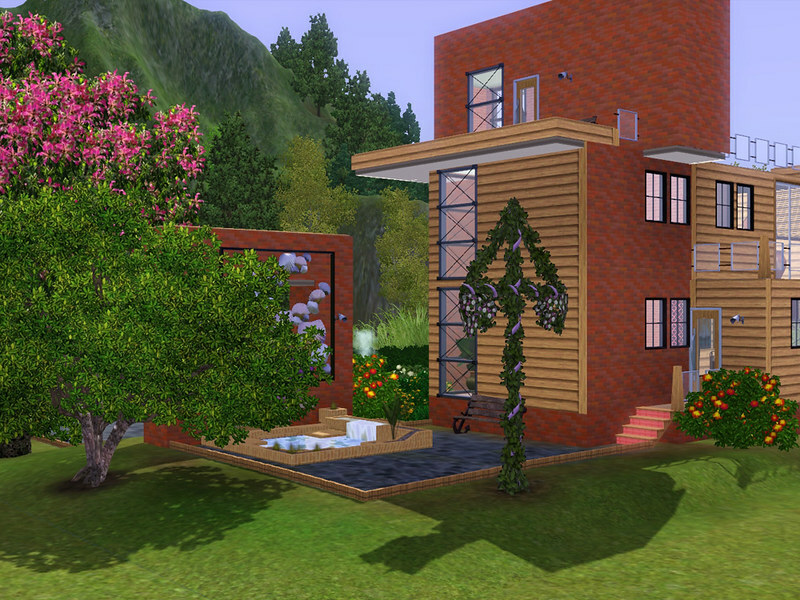 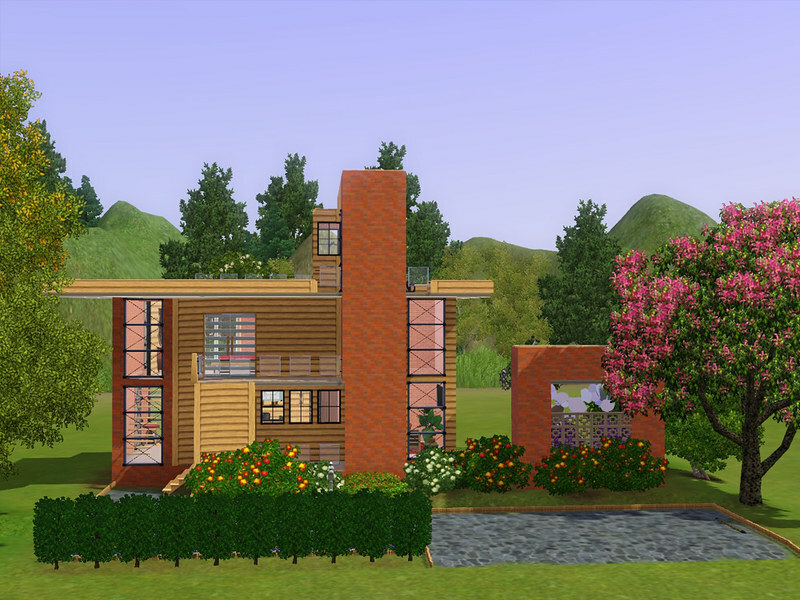 Technical data: Used 4 sets from EA Store, haute hip, the casino lot, Sushi kitchen and modern loft. 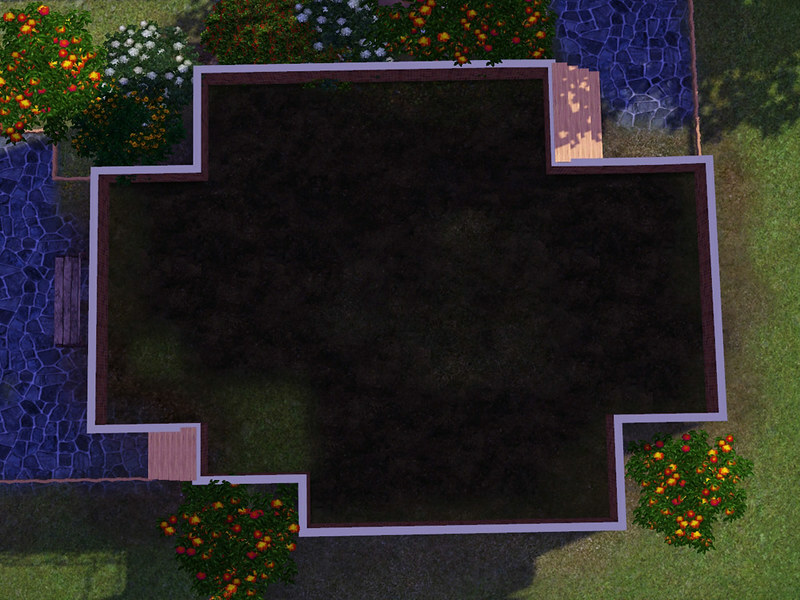 The lot is 20x30 and roughly playtested.